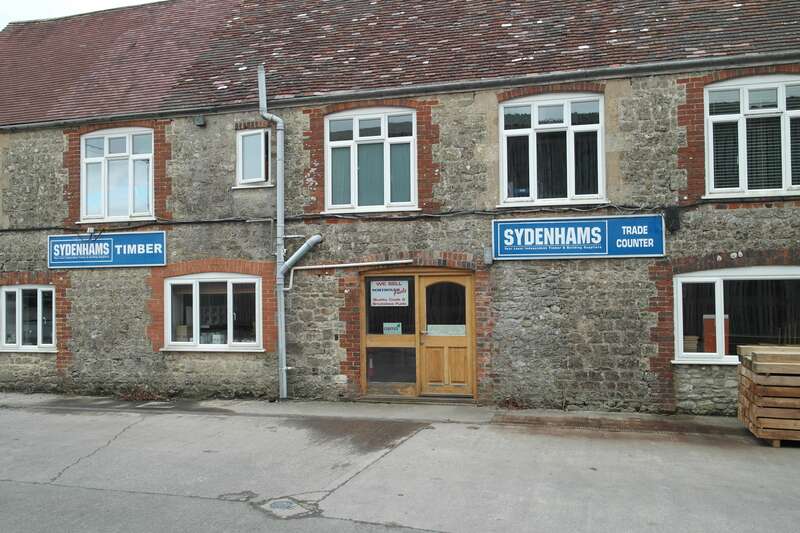 Welcome to Sydenhams Timber Centre in Maiden Bradley, Wiltshire. We can supply an extensive range of high quality Hardwoods and Softwoods, Hardwood Flooring including floor maintenance products, Sheet Materials and Pine and Oak Furniture Panels. Our Fencing range offers everything you need for both domestic and agricultural fences including Professional Lap Panels, Round, Half Round and Square Treated Posts, Wooden Gates and Catches, Hinges and Clasps. We also stock Wire Fencing, Staples, Nails and other fixings plus Timber Treatments to protect and extend the life of your fence. Alongside this we supply Timber Buildings, Decorative Gravels, Pebbles and Bark in mini and bulk bags, Sand, Ballast, Cement and even Coal to keep you warm through the winter!